Create Engaging and Interactive Content using EdPuzzle | David M. Kalk, M.Ed. Many teachers are wanting to create more engaging content for students that is not only interactive, but can assess what their students are learning. This is where EdPuzzle comes in. With EdPuzzle, you can access videos from many different sources including YouTube, KhanAcademy, TeacherTube, and more. In addition to having a huge variety of resources of already created videos, you can upload your own content to their site. Selecting your video and getting it on EdPuzzle is just the beginning. The next steps are where the real power of the site comes in. In the EdPuzzle editor, you can crop the original video to just the segment you want. This keeps your students from having to watch a long video clip that has what you want them to see and hear in the middle of it. The next power tool of EdPuzzle is the ability to record your own audio track. It might be the perfect video, but doesn’t explain the concept in the way you need to teach it. Or, it might be in another language. You can use the video content that’s there any just add your own voice to it. If you don’t want to add an entire audio track for the whole video, you can simple record audio notes. These will pause the video at places you specify to add an introduction, comment, conclusion, or any other remark you want. The last, and my favorite editing tool, is the option to insert questions during the video. Students can answer multiple-choice questions, open answer questions, or simply add their comment. This allows the teacher to assess what the students are learning as they are watching the videos. The videos can be shared in a variety of ways but my favorite is using the embed code to embed the video in my Schoology class. It provides a seamless way for students to access the material. In the management-side of EdPuzzle, you create classes and have students join using an access code. All the student then needs is their EdPuzzle username and password to watch the video online. 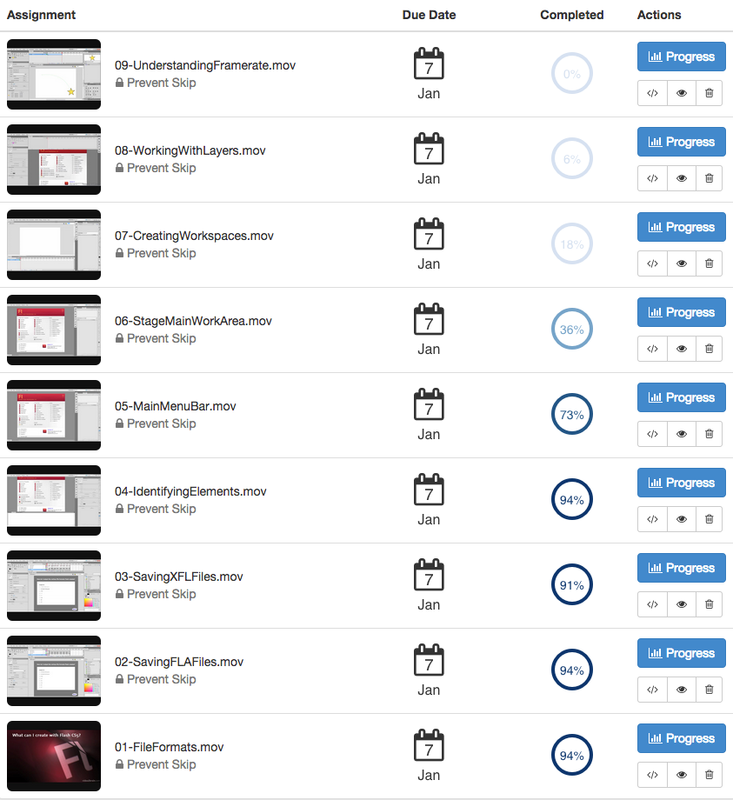 EdPuzzle has a vast array of reporting tools to monitor student performance. You can check that they watched the video and see how well they answered the questions. 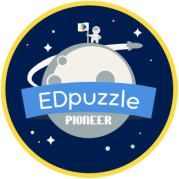 If you are looking for a platform to help you flip your classroom, or just make it more engaging… check out EdPuzzle!